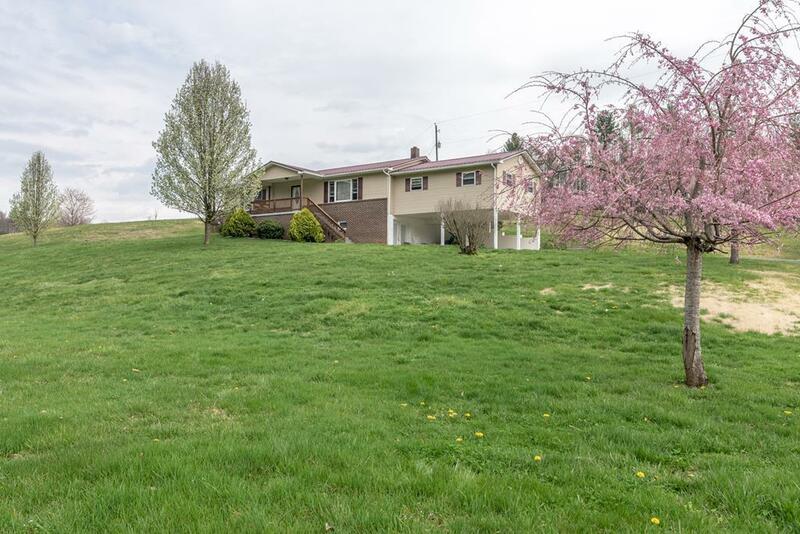 3351 Whitetop Road, Chilhowie, VA 24319 (MLS #68901) :: Highlands Realty, Inc.
House and 4.3 acres with beautiful mountain views! Features include a spacious master bedroom, stainless steel kitchen appliances and a full unfinished basement. The basement has already been plumbed for a third bathroom and could easily be finished for more living space. 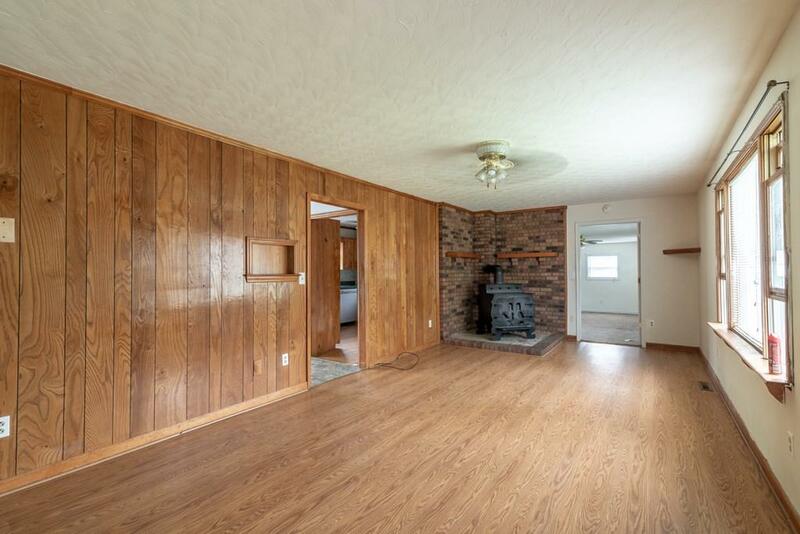 The home offers a wood stove and gas heat as additional heat sources. Other features include a two car carport and a swimming pool with a new liner. 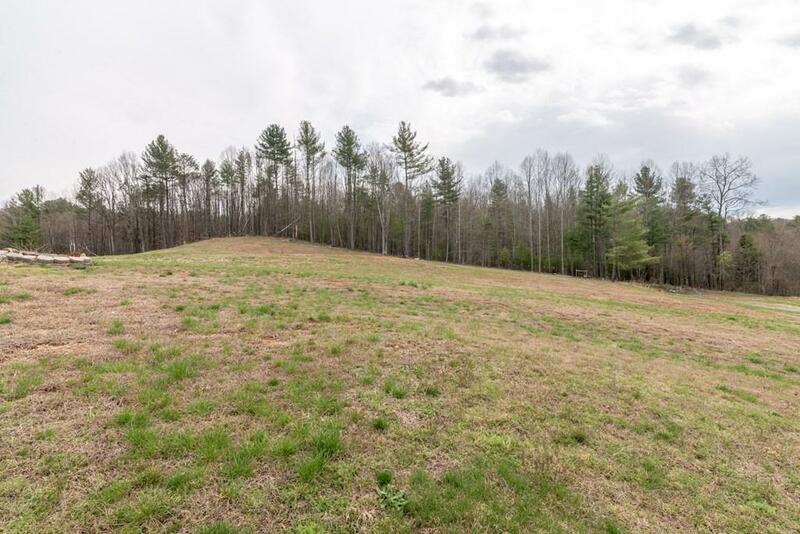 The acreage is great for recreation but could also be used as second homesite. 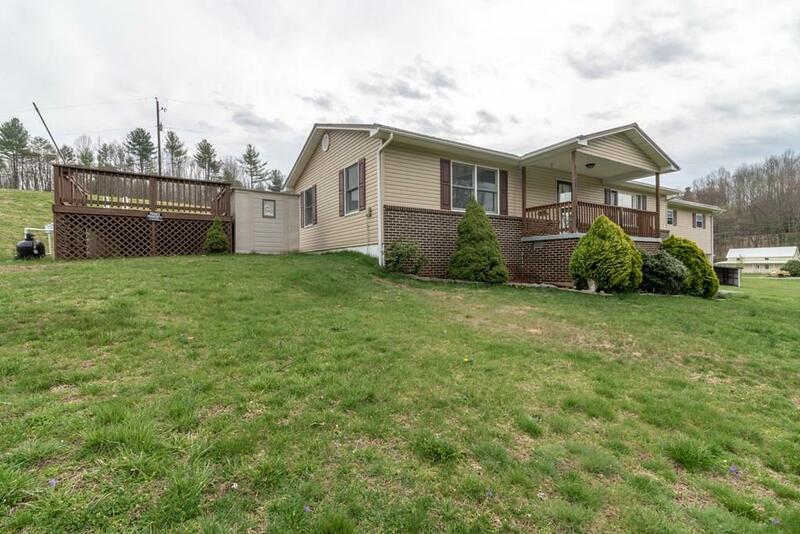 This property is located in a quiet country setting but is just a few minutes outside of town.